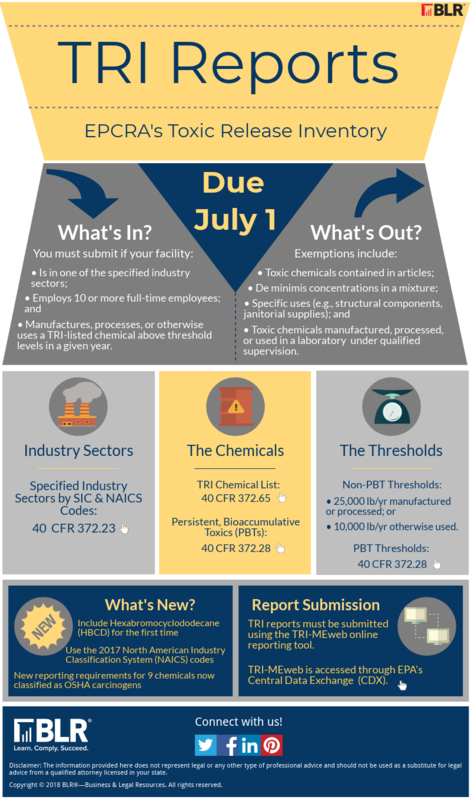 The TRI reporting deadline is approaching. This infographic provides essential information to help determine if you need to report. 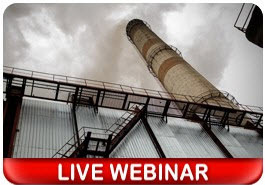 Watch BLR’s webinar, Toxic Release Inventory Reports: How to Comply with Updated Reporting Requirements by the July 1 Deadline, on-demand.